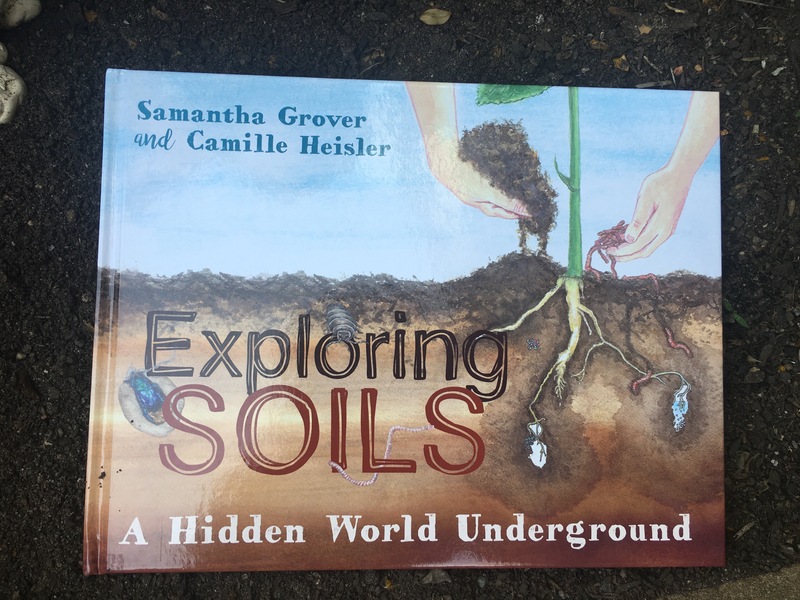 Exploring soils by Samantha Grover and Camille Heisler | Educate.Empower. This entry was posted in Book review, Books with current issues, eco living, Environmental books, life cycles, nature play, picture books, Uncategorized and tagged books, camille heisler, children books, dirt, education, exploring soils, health, healthy, international year of soil, land, landscaping, learn, lesson plan, picture books, read, reading, samantha grover, soil, teacher, unit of work by educateempower.blog. Bookmark the permalink. Thanks for sharing this one. It looks fabulous. It reminds me of one of my favourites Leaf Litter. Pingback: 2018 Environment Award for Children’s Literature shortlist – Educate.Empower.